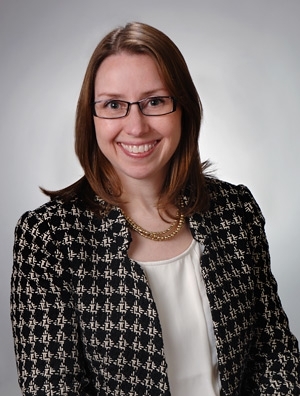 Anne O'Brien is a member of the firm’s Health Law Practice Group. Ms. O'Brien advises pharmacies, wholesale distributors, and manufacturers regarding regulatory compliance and licensing issues. Additionally, she has represented pharmacists, pharmacies, hospitals, nurses, physicians, nursing homes, and other entities in civil and administrative venues, including disciplinary and licensure matters, actions filed by Medicaid to recoup payments and terminate provider status, audits by public and private payers, petitioning for reinstatement of eligibility to participate in Medicare, and defense of medical negligence claims. Provides advice, counsel, and representation to pharmacies, pharmacists, wholesale distributors, and manufacturers in disciplinary and regulatory matters pending before Boards of Pharmacy, the U.S. Drug Enforcement Administration (DEA) and other governmental agencies across the country. Represents pharmacies, wholesale distributors, and manufacturers in drafting and submission of required notices and applications to Boards of Pharmacy, DEA, and other governmental agencies due to change of ownership, change of location, or change of name. Advises pharmacies, wholesale distributors, and healthcare technology companies on regulatory compliance issues related to new business models and new markets. Defends pharmacies in Medicaid recoupment actions in which the Illinois Department of Healthcare and Family Services (HFS) seeks to recover payments to providers based on extrapolation audits. Obtained dismissal of Medicaid recoupment action in which HFS sought to bar pharmacists from participation in the Medicaid Program. Counsels healthcare clients on Fraud, Waste and Abuse, Anti-Kickback, Stark, GDUFA, and HIPAA/HITECH issues.